How to Shuck Oysters: A tutorial on raw oysters, steamed oysters, oyster toppings, how to throw oyster shucking parties and of course, How to Shuck Oysters properly. 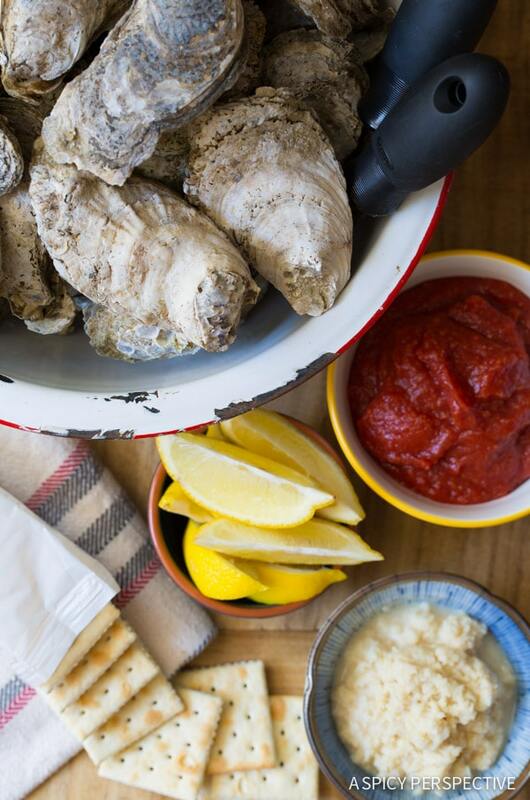 One of our favorite summer activities is to invite friends over for an oyster shucking party. Long story short, Carson once ate close to 4 dozen oysters at an all-you-can-eat oyster bake… He was five. We’ve been working on oyster portion control with him ever since. Something happens when you put your dinner guests to work. 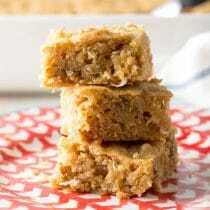 Dinner then is not only sustenance; it’s an activity that everyone gets excited about. Although we love oysters raw, baked, grilled, or steamed, I find steaming them is the optimal method for an oyster shucking party. 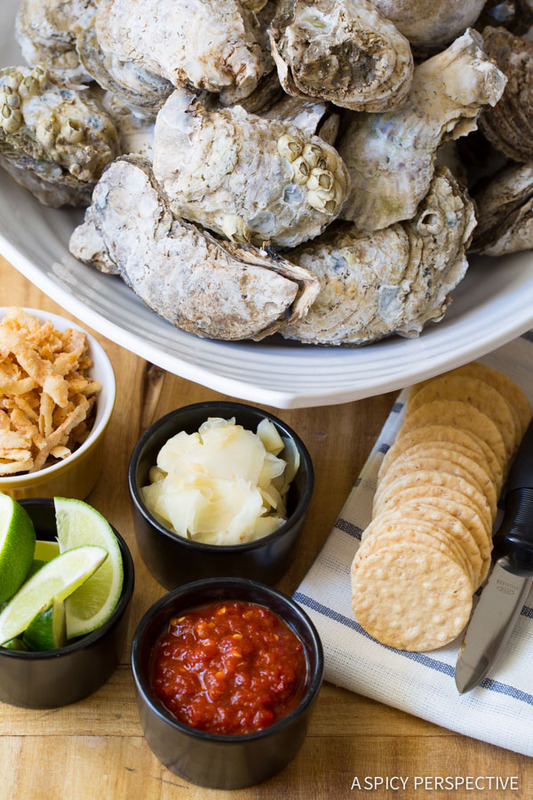 Here’s why… Raw oysters have the absolute best natural flavor. 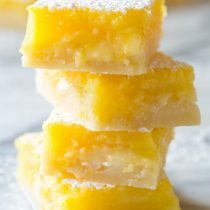 They taste like the sea. Yet, many people can’t get over the fact that they are raw. Plus, raw oysters can be a little difficult to shuck. 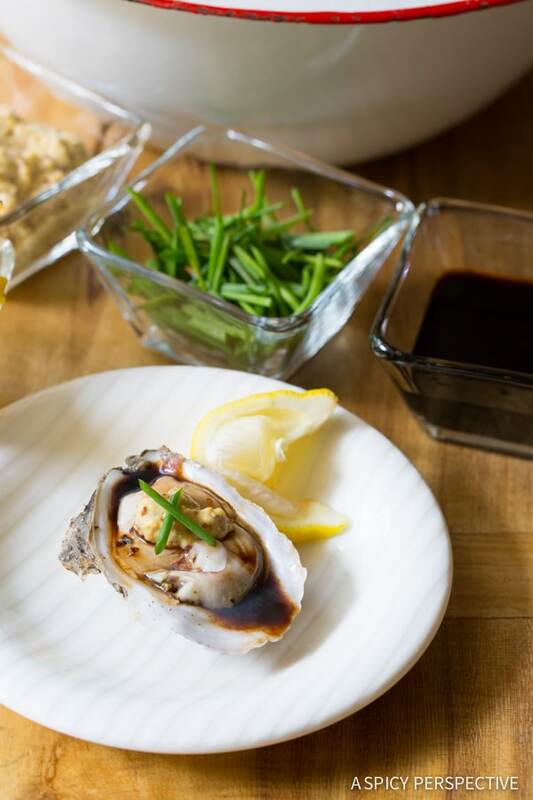 On the other side, grilled oysters often have a nice smoky flavor, and baked oysters usually have tasty toppings, but you lose the essence of the oyster when they get rubbery. I find steaming oysters for a very short time offers the best of both worlds… Those that like a raw oysters get nearly raw oysters that are much easier to open, because the oyster has released its grip on the shell. Yet, those that like their oysters cooked, find the bottom-of-the-pot oysters texturally more substantial. Once you dump the oysters out of the pot, everyone can shuck to their heart’s delight, and swap oysters if desired to get the one they prefer. 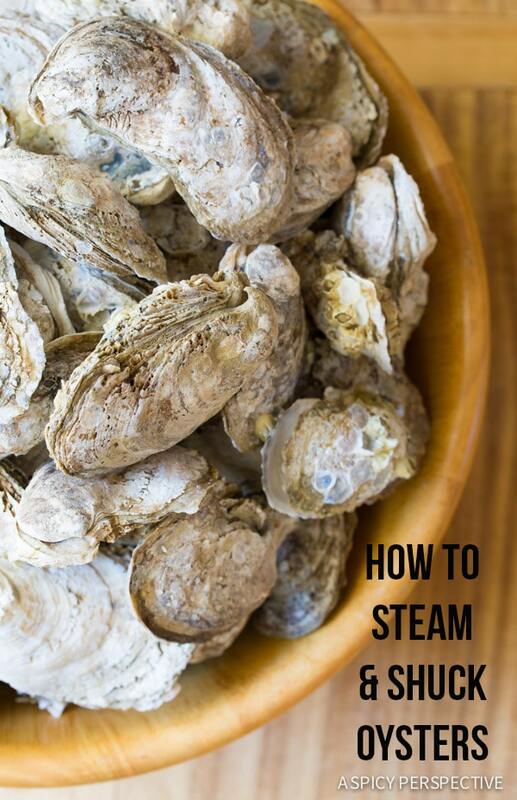 So today I’m going to share the steps to properly clean and steam oysters. 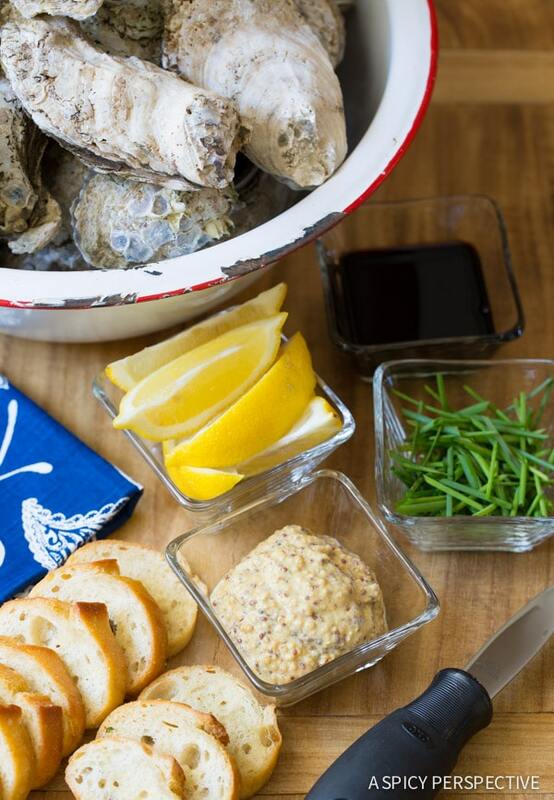 Plus, I’ll show you how to shuck oysters, and serve them with some fun condiment options. 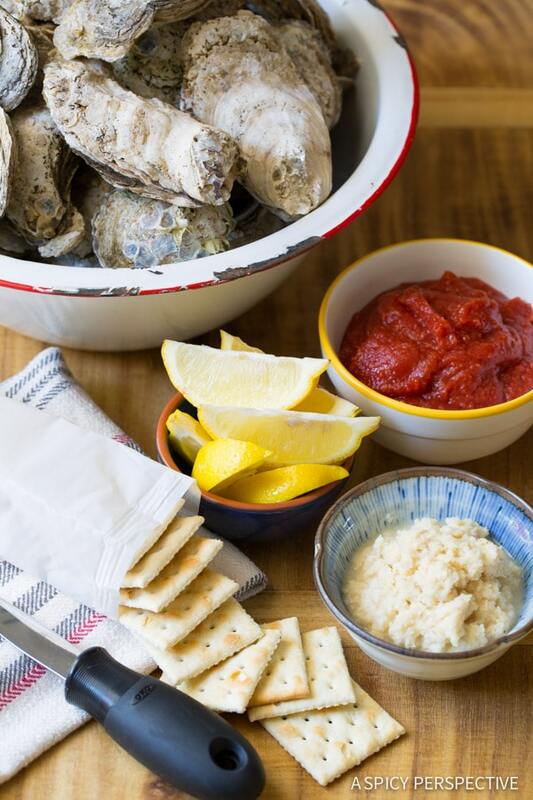 Try to bring fresh oysters home the day of your party. As with all seafood, the fresher the better. Check the oysters and throw away any that are already open. Then place the oysters in a large tub and add 2 tablespoons baking soda. 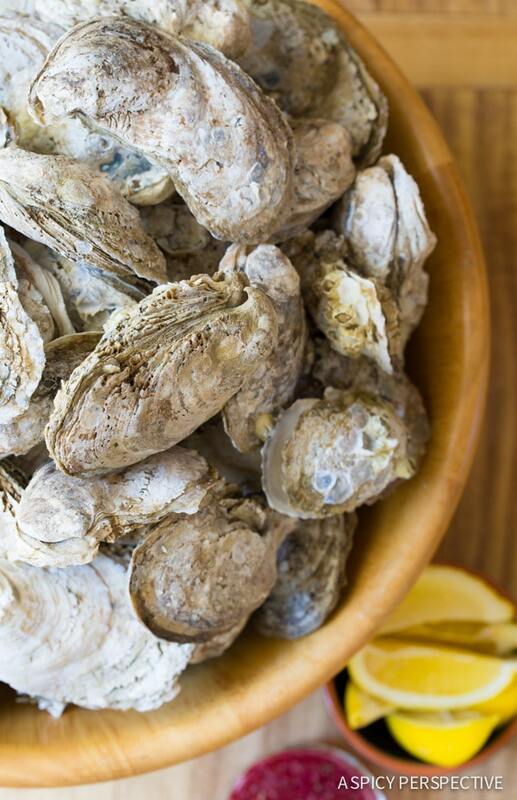 Fill the tub with cold water and let the oysters soak for 10-15 minutes. 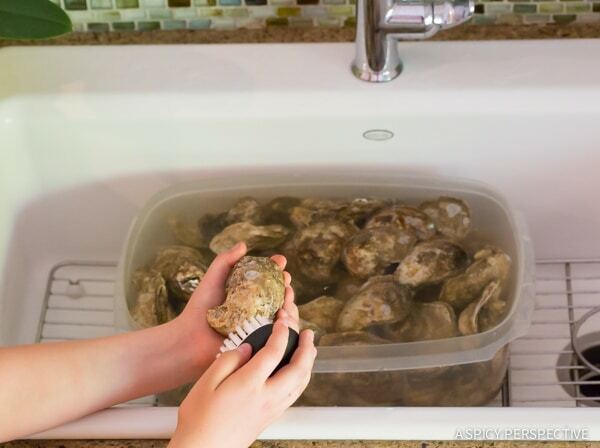 Use a firm vegetable brush to scrub the outside of each oyster. Sometimes I have the kids do this. Yet sometimes we skip the scrubbing, lay them out on a picnic table and spray them down with the hose. 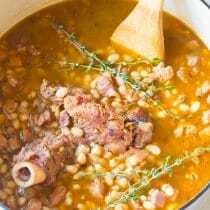 Place a large stock pot with a steaming basket on the stove. Fill with 1-2 inches of water. Make sure the water level is well below the bottom of the steam basket. Cover the pot and turn the heat on high. Bring to a rolling boil. 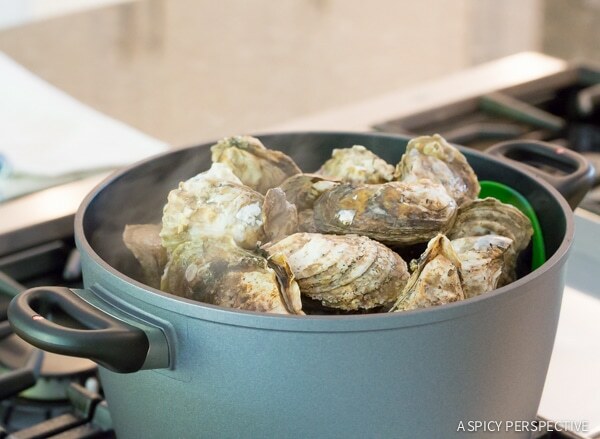 Once boiling, quickly fill the steamer basket with oysters and cover. Set the timer for four minutes. Once the four minutes have past, quickly uncover and dump the oysters out into a large bowl. Repeat with remaining oysters if needed. That’s it! Your oysters are perfectly steamed and ready to shuck and eat. 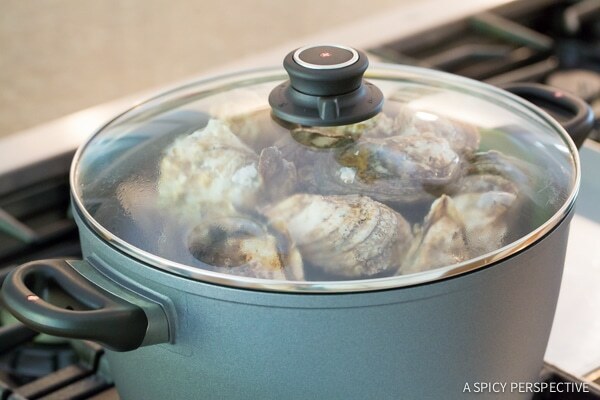 The oysters from the bottom of the pot will be the most cooked and easiest to open. The oysters at the top of the pot will be just barley cooked (the way I like them) with just a touch of texture around the edges, yet raw in the center. Everyone at the table will be able to find the perfect oyster for their taste. Now it’s time to set out the condiments and start shucking. Give each person a clean tea towel and oyster shucking knife. (Do not try to use regular knives. You could potential hurt yourself and/or ruin your knives.) Place the oyster in one hand on the folded towel. Look for the natural hinge in the oyster. Insert the tip of the oyster shucking knife into the hinge and firmly dig and twist. 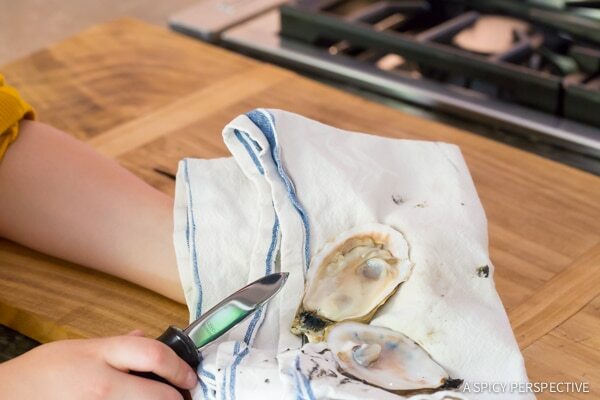 Once the oyster is open, wipe the edge of the knife on the towel. Then run the edge of the knife under the oyster to release it from the shell. Carson, age 10, shucking oysters. 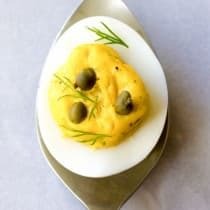 You can top the oysters in their shells, with your favorite topping, for “oysters on the half shell” oyster shots. 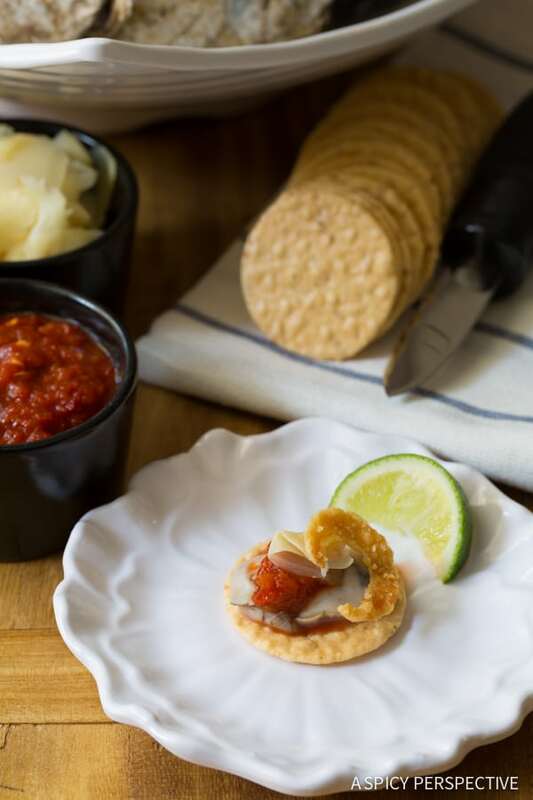 Or slide the oyster onto a cracker and add your favorite toppings. 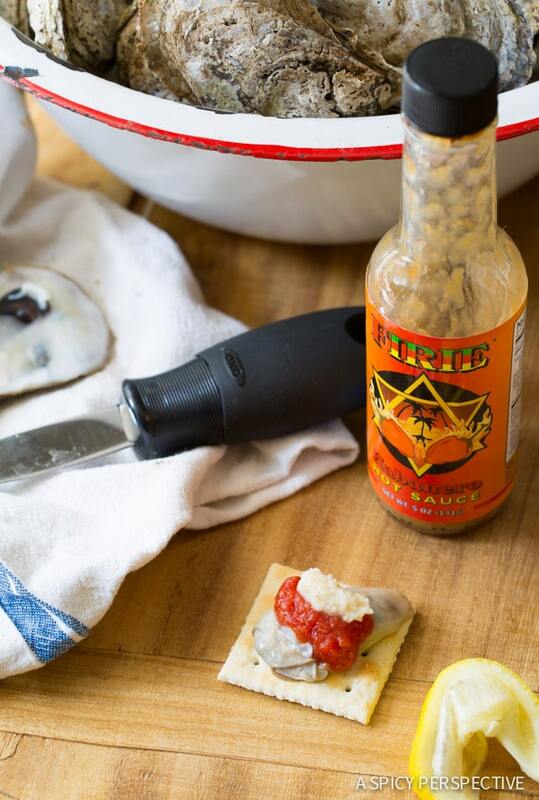 There are so many ways to accentuate your oysters, it’s fun to set out an oyster condiment bar and let your friends and family experiment. Here are some of my personal favorites. 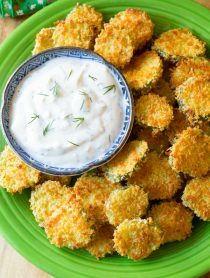 No matter how you like to top your oysters, this easy summer party idea is fun and tasty for everyone involved. If you host an oyster party this season, make sure to take a snapshot and tag in #ASpicyPerspective on Instagram or Facebook so we can see it! 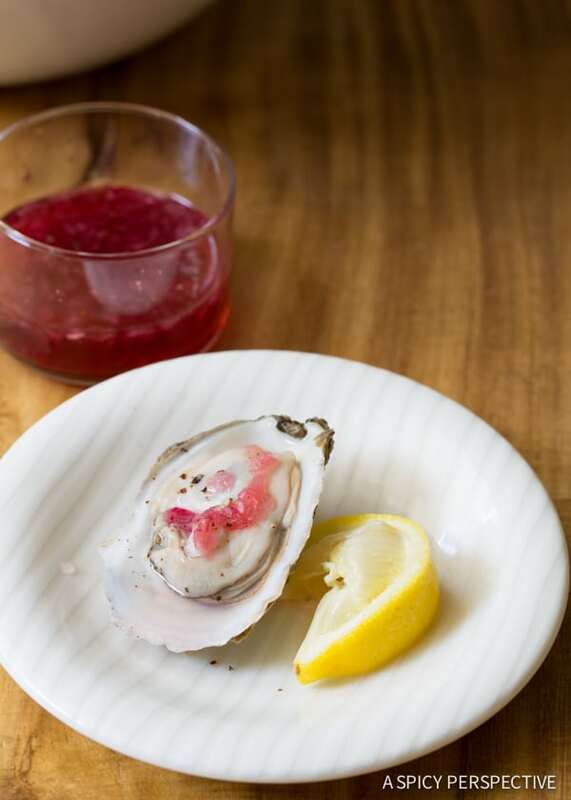 Learn the easiest way to clean, shuck and steam oysters. 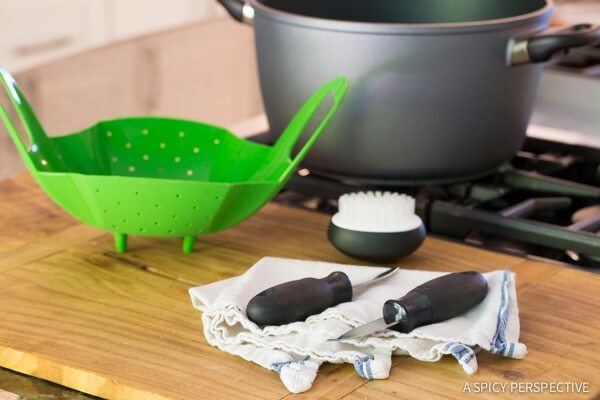 Place 1 inch of water in a large stock pot and place a steaming basket into the pot. 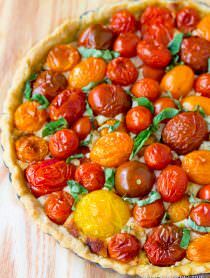 Cover and place over high heat. When the water comes to a boil, fill the pot with oysters and cover. Set the timer for 4 minutes. Once the timer goes off, immediately take the lid off and dump the oysters into a serving bowl. 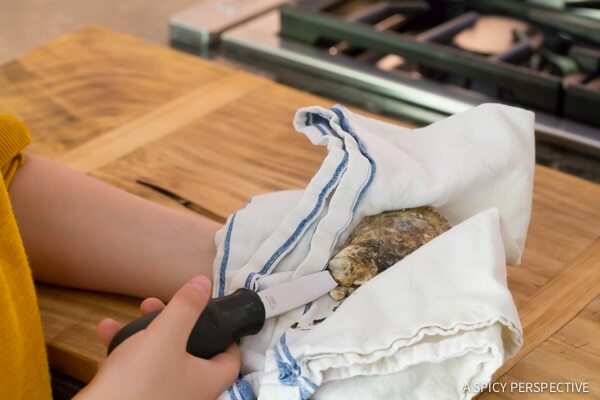 Give each person a clean tea towel and oyster shucking knife. (Do not try to use regular knives. You could potentially hurt yourself and/or ruin your knives.) Place the oyster in one hand on the folded towel. Look for the natural hinge in the oyster. Insert the tip of the oyster shucking knife into the hinge and firmly dig and twist. Love ysters! 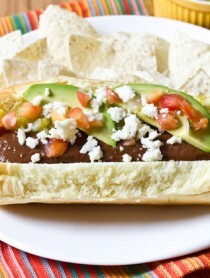 Is there yang other food items that you serve at your party? Good tutorial with the exception of steaming or lightly cooking of the oysters. I was taught to never eat dead shellfish, thought the point was to eat them fresh and alive. 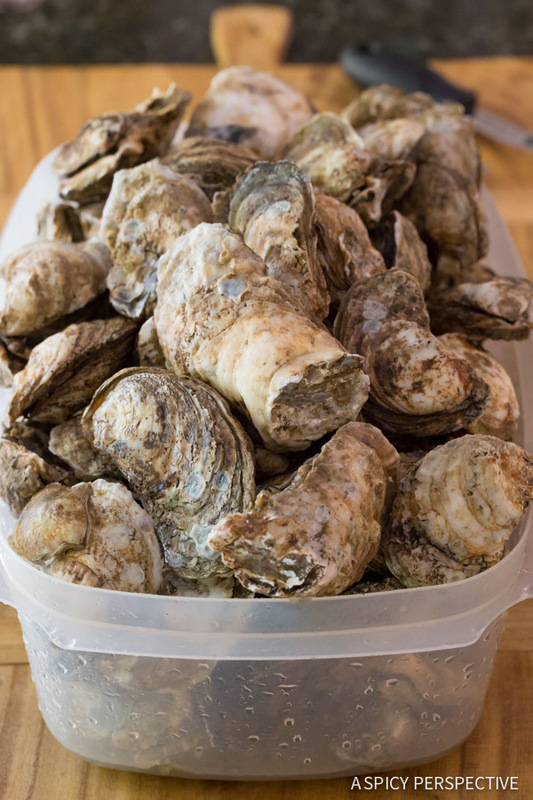 With regards to preparation, depending upon the length of time that passed between steaming til actually shucking/serving them could lead to unwanted bacteria introduction or propagation. I so needed this post Sommer! Now I’m willing to give this challenge a whirl! once you learn how to shuck oysters right, it’s a cinch! Great tutorial.